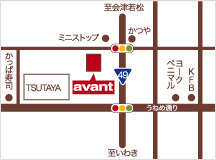 Copyright © 2000-2012 Le Projet co.,ltd. 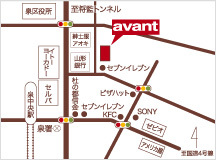 'avant' are trademarks of Le Projet co.,ltd. All Rights Reserved.